The title of the above article is very interesting and enticing. Most people would be interested in reading what a cockroach startup is. We love to coin new terms, sometimes only to explain the old. 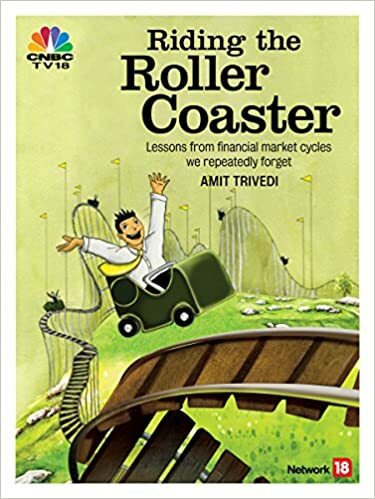 Nifty Fifties, Asian tigers, ICE, TMT, BRICs, BRICS, BRIICS, emerging markets, frontier economies, PIGS, PIIGS, the Fragile Five … the list goes on. Unicorns, cockroaches are also products of such thinking. Read the article and you understand that a unicorn startup is one that guzzles investors’ money in the initial years to achieve very fast growth and scale up to a very large firm, gaining market share in the process. These firms do not make money in the beginning. However, they hold the promise to reward the investors in the long run when it has acquired the lion’s share of the market. On the other hand, a cockroach startup is one that is making money – it is making profit – this is the good old way of doing business. There is a downside to grouping firms or investment opportunities. This is a mental short cut. Many times, money is thrown to a firm belonging to a group simply because, well, it belongs to the particular group. Not every investment opportunity may turn out to be a winner. Investors later discover that many firms that were part of a “so-called elite” group, turned out to be dud investments. Taking from where we left in the previous bullet point, it seems better sense is prevailing. “In a bull market, everyone becomes an expert. In a bear market, everyone becomes wise.” In 2015, when there was too much money and investors did not know what to do, they threw money at unicorns. Now that capital is getting costlier and scarcer, the question is asked to the same unicorns, “Show me the money”. New money seems to have found a new love – companies that make profits. Very often, when there is too much money at hand, one needs to exercise caution, since this is the time when emotions take over – one feels overconfident, wealthy, safe and tends to take unnecessary risks. Sometimes caution is thrown to the winds and some risks are taken without proper understanding. Be careful when you see shortcuts, or when there is too much money in your own hands.